Pregnancy is the most delightful experience for any of the women. They are upbringing another life inside them in addition to their own. This requires an emotional and mental support to them by their loved ones. They expect the support to be provided to them the most from their husbands as they are most close to them during their pregnancy. Women pass through numerous mental changes when they are pregnant which can even result in their unwanted behaviour. In addition to that Valentine day is the day which can bring the couple closer together. 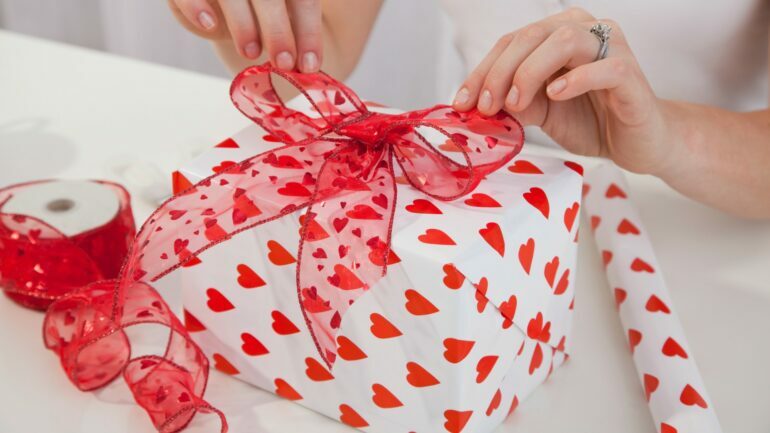 One should select the gift for this day in a way which can make her happy and also comfortable during their pregnancy time which can make her living more peacefully. Prenatal Massage: When a woman is passing through a pregnancy they suffer from numerous aches. These aches occur in many different parts of their body. There are many reasons for that which includes lack of nutrients in the body, increased stress and so on. Providing prenatal massage to these organs will be the best gift any women can receive during these difficult times. Pedicure: All women’s care about their feet even when they can’t see them. During their pregnancy, it becomes quite difficult to manage their feet properly. Helping them with the same by giving them pedicure will make them more pleased. Yoga: We all know that yoga is an amazing means by which one can feel relaxed and even can bring their various body parts to work at their best. Women’s feel extremely tired and having lack of nutrients when they are pregnant. This can be relieved by making them join yoga classes if they like yoga and husbands should also join her to accompany her. Give them their favourite meals: If your wife is the main chef for your home you can relive her by giving them with their most liked food at some good places. This will greatly make her feel relieved from the work and they would even enjoy the same with their husband. Necklace: To make wife most excited one can give them a necklace as a gift as most of the women’s like a necklace. If they have some specific liking one can also go for that. Comfortable Slippers: During pregnancy, there is great difficulty in walking. This is especially true when they wear sandals with heels. This should be avoided by gifting them slippers which can provide them comfort while walking. Thus one can say that there are few of the things which one can provide women when they are pregnant on Valentine Day. It will make the most cheerful and happy while also providing them the desired comfort. This would also add positivity to the child which is inside their womb and also make Valentine day most memorable for the couple.